There are still a few places available for applicants for both sessions! 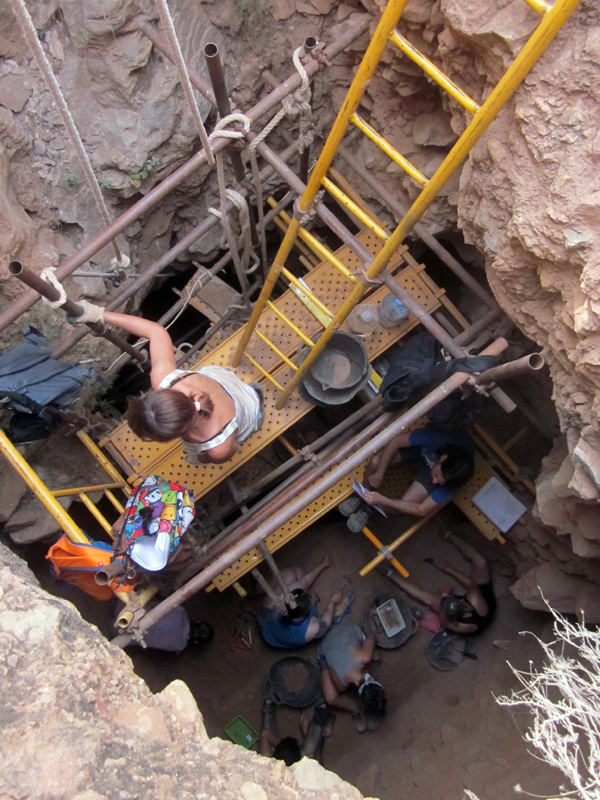 Session 1: June 30-July 21, 2016 Cueva Negra del Estrecho del Río Quípar, Caravaca de la Cruz, Murcia, Spain: an article will appear in Antiquity vol. 90 no. 351 about evidence for 800,000-year-old fire at the site. Session 2: July 21 – August 11, 2016, Sima de las Palomas del Cabezo Gordo, Torres Pacheco, Murcia, Spain; the monograph The People of Palomas, The Neanderthals from the Sima de las Palomas, southeastern Spain, is in press with Texas A&M University Press and will be published in 2017. 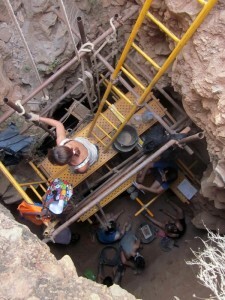 MUPANTQUAT, Murcian Association for the Study of Palaeoanthropology and the Quaternary.